Caring for your pets, like we do our own. Our dog had to stay for 3 days, and I want to say that they were very nice and always willing to keep us informed as the days went along. They are so compassionate and caring. They have come to our home to do vaccinations on our large dogs who are afraid of cars. 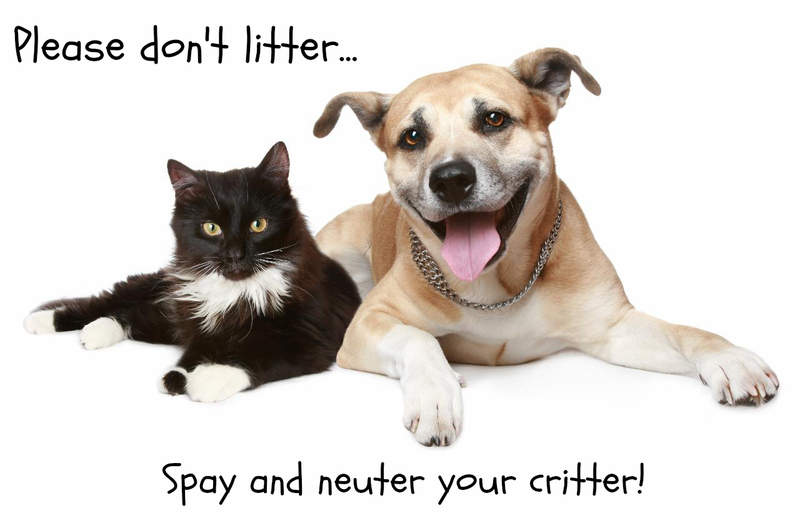 They have worked with us through the process of getting our male there for neutering, which may not seem like a big deal, but it was. When my beloved dog died at our home and I was too distraught to be able to bring him in, Dr Ishmael even came to our home to help and took him back with her to have his remains cremated. My dogs are more than animals to me and they understand that. I couldn’t ask for more in a vet clinic than the love and care they show. I can't say enough nice things about Advanced Veterinary Care & the amazing team. Auggie went in for surgery and they kept me updated throughout the entire day! They show amazing consideration for not only the pet, but also the person attached to it! They were very helpful when I dropped him off, and stayed later than normal to accommodate my work schedule to pick him up! 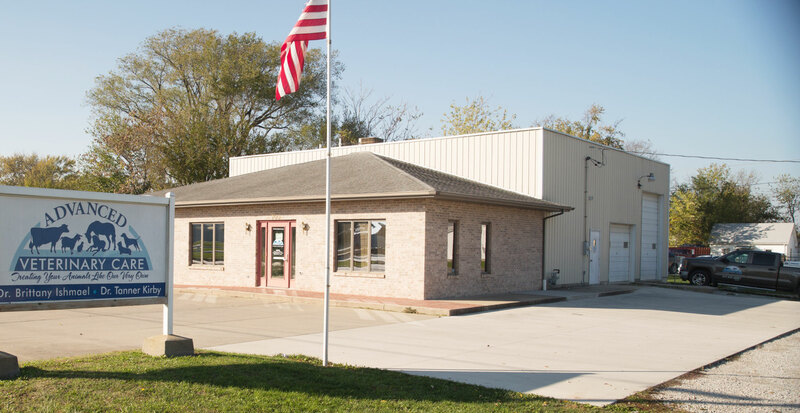 Providing Veterinary Care in Effingham, Mattoon, and Surrounding Areas. 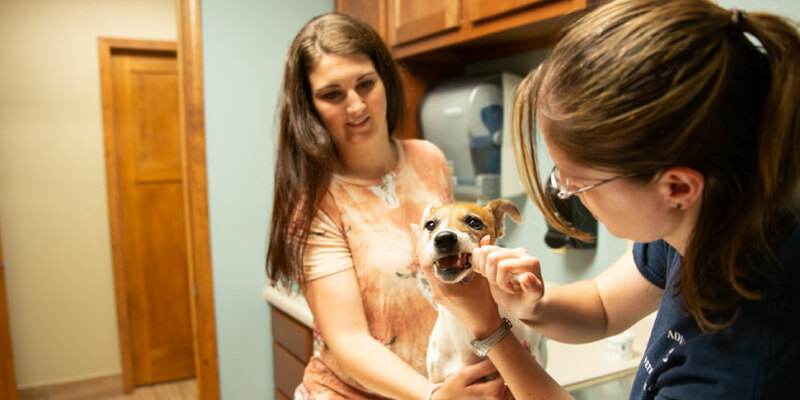 When it comes to veterinary care, you have plenty of choices. What you won’t get anywhere else besides Advanced Veterinary Care, however, is a personal touch to complement our exceptional services. Whether your pet needs a routine checkup or your livestock need to be vaccinated, you’ll find everything you need with us. 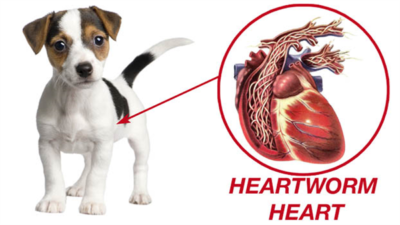 Our goal is to cover all of your animal health care needs, providing support and education along the way.